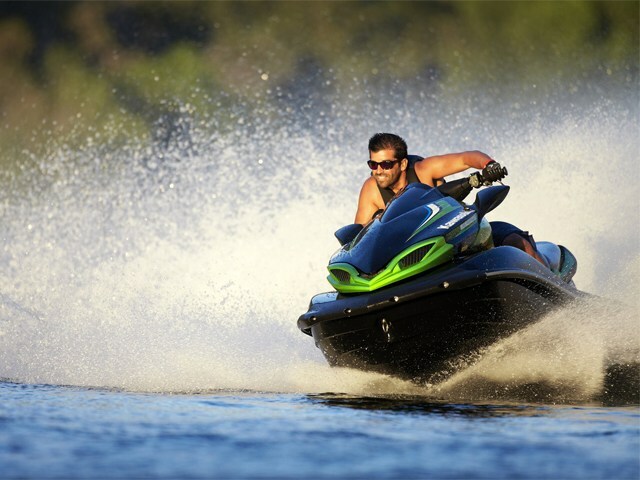 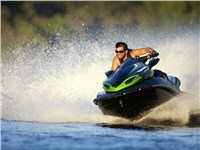 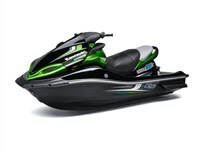 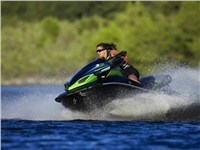 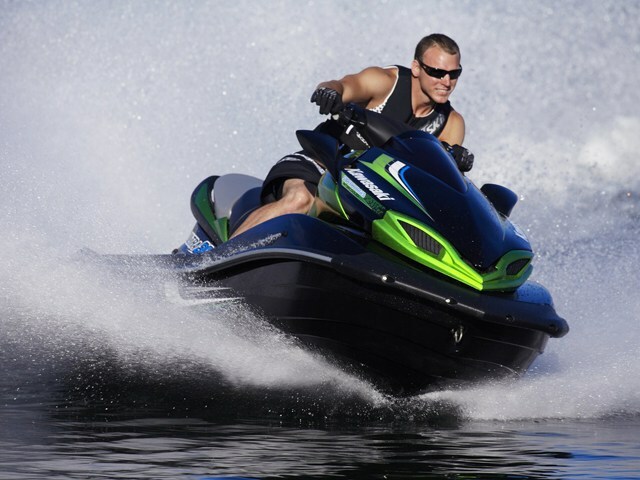 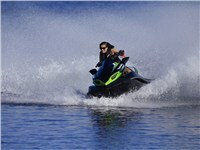 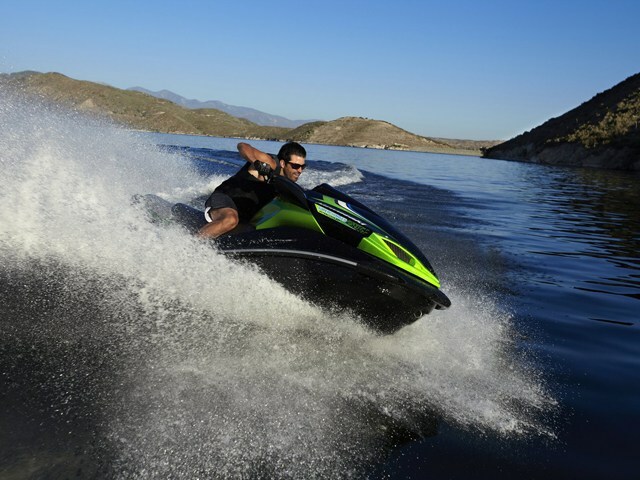 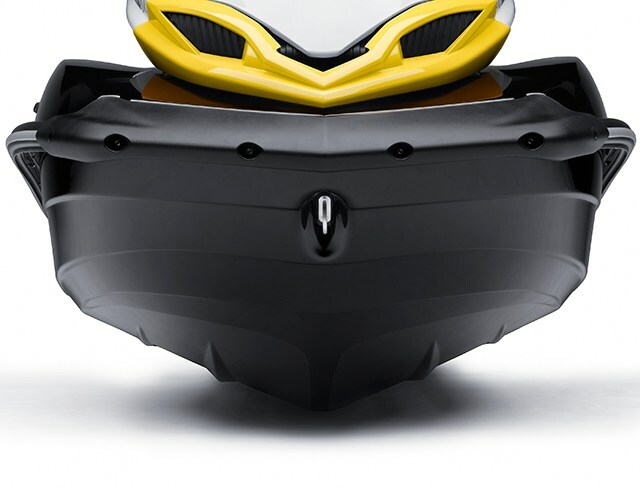 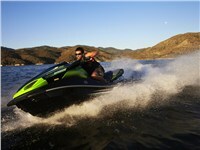 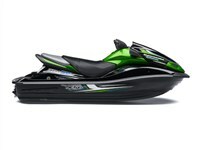 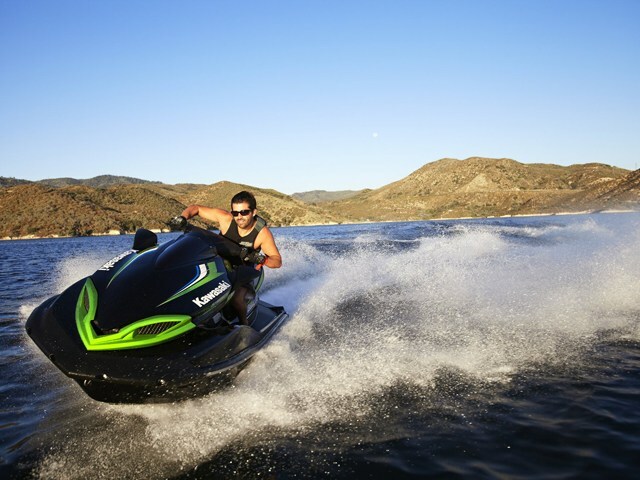 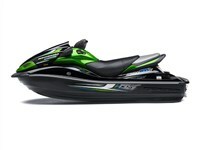 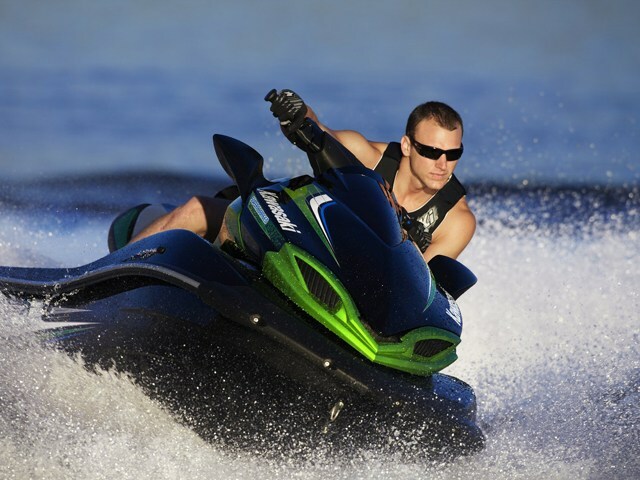 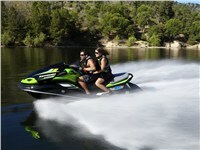 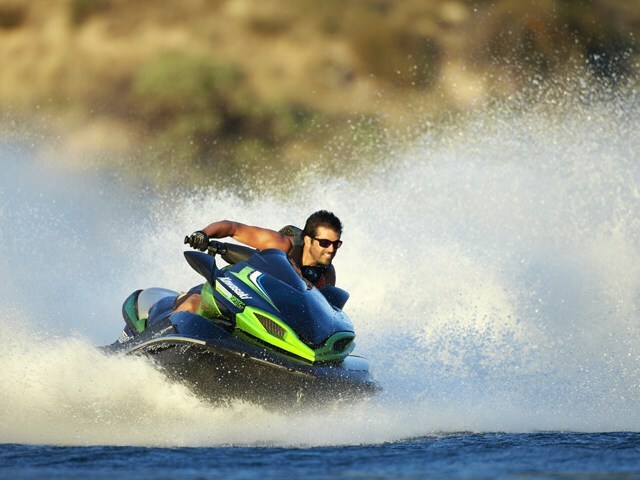 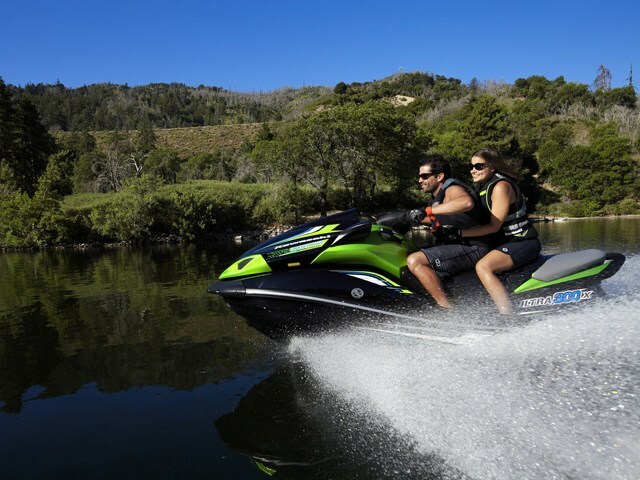 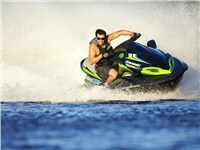 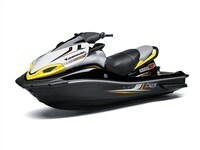 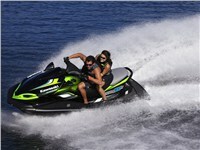 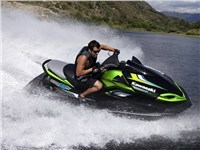 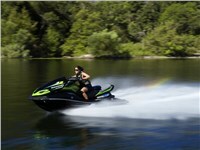 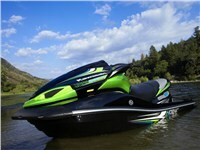 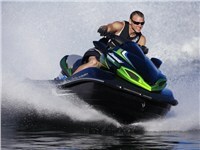 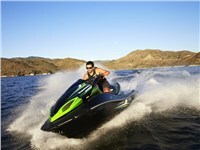 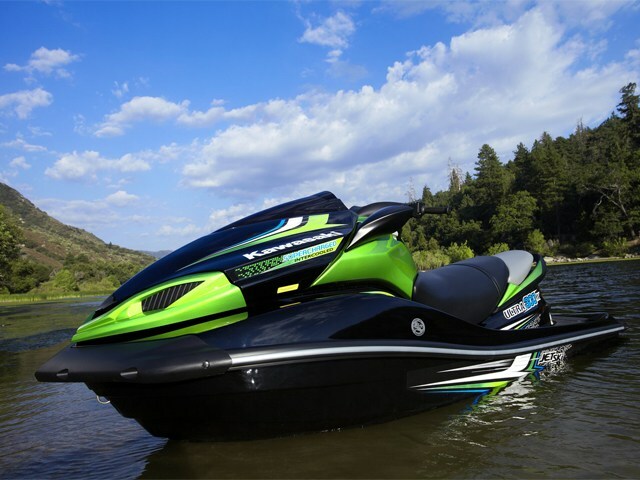 Every once and a while, an adventurous rider just wants something to make their heart race; other times, they need a personal watercraft that can haul the load and isn’t afraid of rough water. 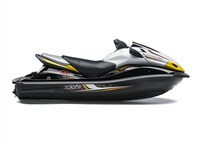 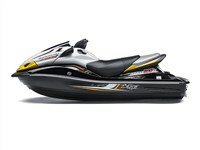 With 300 horsepower , impressive handling, and an array of performance-enhancing features, the Jet Ski® Ultra® 300X can accomplish these different tasks better than the competition’s watercraft offerings. 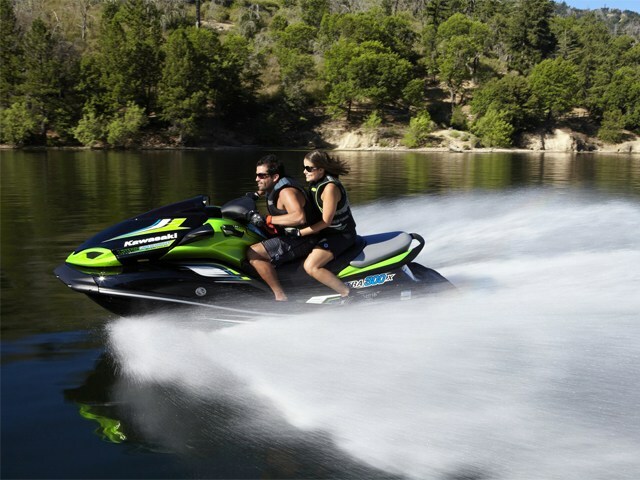 It truly gives enthusiasts everything they desire — and more! 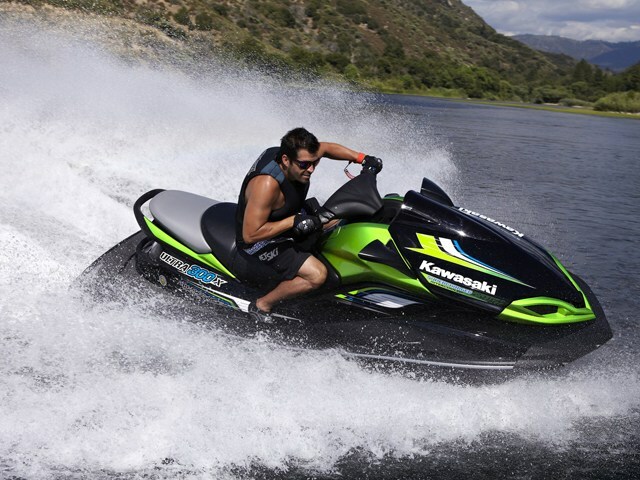 300 hp **Horsepower measured in PS at the crankshaft under controlled conditions. Actual performance may vary.